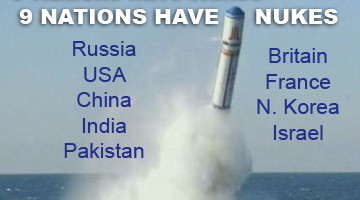 Watch a politician knowledgeable in Foreign Policy (rare) put a MSM mouthpiece in his place. Did Russia Hack US Elections? Did Assad Start Syria War? What Happens if You Dare to Question 'Putin Did It'? 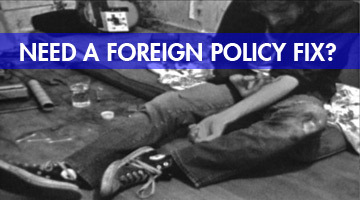 If you're looking for a FOREIGN POLICY show on U.S. TV, is there anything to see? Disappointingly (but not surprisingly), there are no TV shows in the U.S. specializing exclusively in FOREIGN POLICY (at least none to our knowledge - please let us know if you find any). 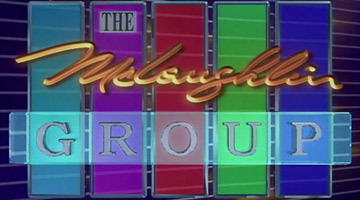 MCLAUGHLIN GROUP is your best bet in the US. The only reason to watch is Pat Buchanan. 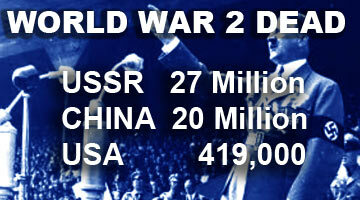 Buchanan is a regular guest and is one of America's few true experts on FOREIGN POLICY that you'll ever see on U.S. TV. 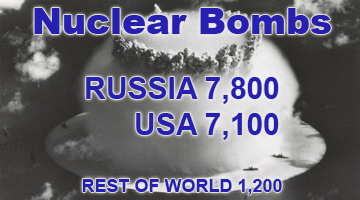 Unfortunately after more than 30 years on air, founder and host Dr. John McLaughlin passed away in 2016 and the moderator's chair is now occupied by former-panelist Tom Rogan, who advocates bombing Russia (no kidding). Despite the useless blather of Rogan, McLaughlin Group is still the best US-based foreign policy show ONLY because of one man - Patrick J. Buchanan. GPS on CNN is an option, albeit a poor option. 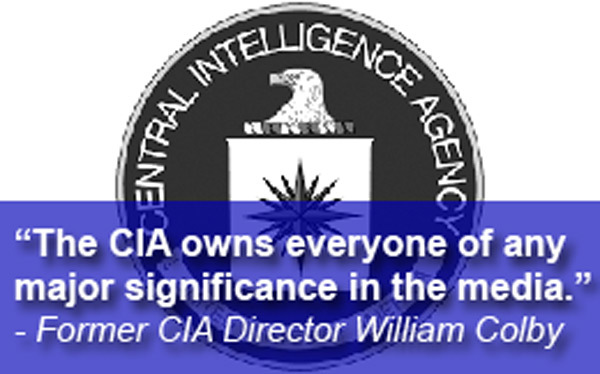 The host Fareed Zakaria, like Rogan of McLaughlin Group, is a war hawk. 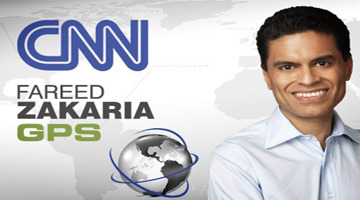 Zakaria was a supporter of America's catastrophic invasion of Iraq in 2003 - a war that resulted in the killing of over 1 Million Iraqi men, women and children. And Zakaria attacks Trump incessantly, except when Trump illegally sends cruise missile strikes onto Syria, then all of a sudden Zakaria is in high praise of Trump. For a TV show heavy on FOREIGN POLICY, you have to leave the USA. THE DEBATE is currently the best choice in the world for English-language TV. 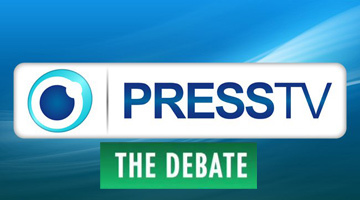 Incredibly, it is on LIVE every single day of the year on PressTV. 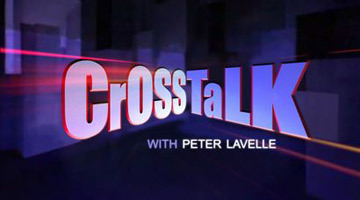 The show features actual debates between two analysts with very different points of view most of the time - how a real debate should be. 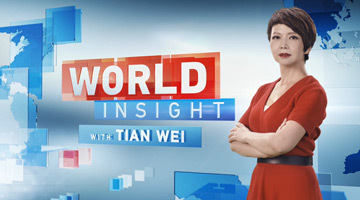 WORLD INSIGHT Host Tian Wei is a no-nonsense journalist well versed in foreign policy matters. No female foreign policy reporter in the US holds a candle to Tian Wei. 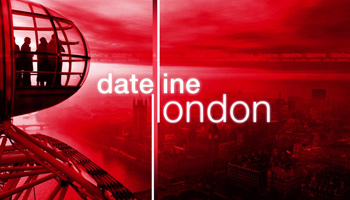 DATELINE LONDON is on BBC and offers a fair amount of foreign policy news, although it is very much of the mass media variety will all its problems, like the Russia-is-always-wrong and Israel-is-always-right standard narrative.